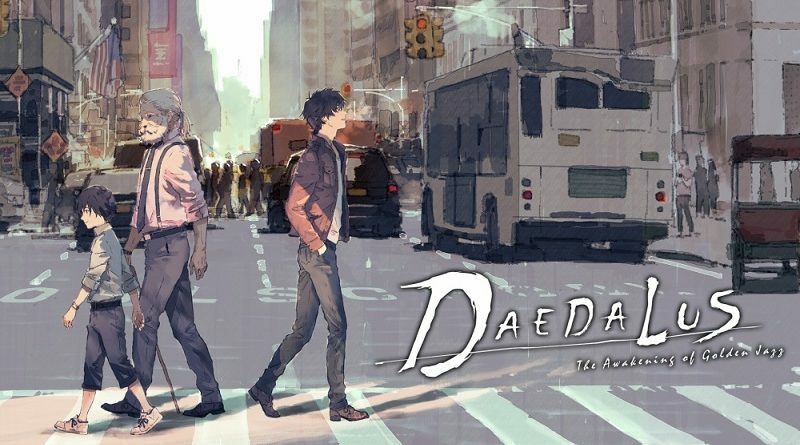 Arc System Works have announced that both Daedalus: The Awakening of Golden Jazz and World End Syndrome will be released in May in North America! On this page, you will find all there is to know about the Software updates for Daedalus: The Awakening of Golden Jazz on Nintendo Switch. Latest update: Ver. 1.1.0 (February 28th 2019)! 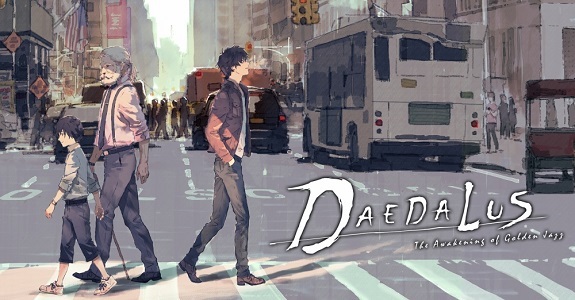 Good news for fans of the Jake Hunter series: an English version of Daedalus: The Awakening of Golden Jazz is seemingly in the works! 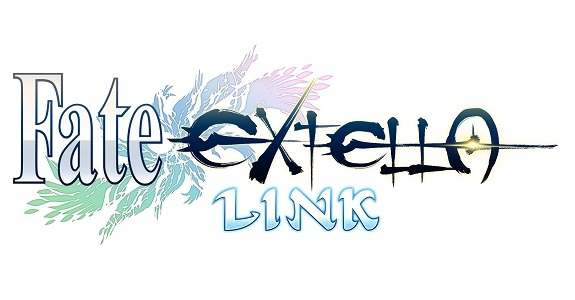 Today’s Daily Briefs: latest set of pictures for Fate/EXTELLA LINK, Neo Atlas 1469 getting a physical release in Europe and North America, release window for YU-NO: A Girl Who Chants Love at the Bound of this World, footage and screenshots for Peach Ball Senran Kagura, The Caligula Effect: Overdose announced for Japan, latest set of Famitsu previews, and latest video clip for Kunio-kun: The World Classics Collection! 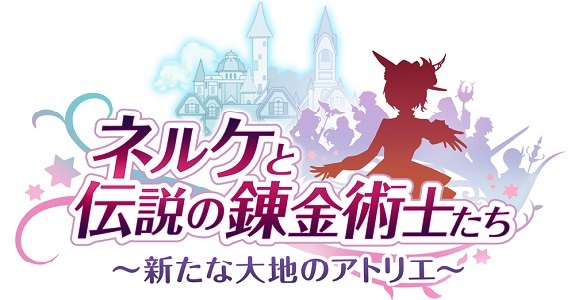 Today’s Daily Briefs: second trailer for Nelke & the Legendary Alchemists: Ateliers of the New World, mapping trailer for Etrian Odyssey Nexus, livestream recording for Dragon Quest Builders 2, Ninjala delayed, demo for Daedalus: The Awakening of Golden Jazz, trailer for DYNASTY WARRIORS 8 Xtreme Legends Definitive Edition, Winning Post 9 announced for the Nintendo Switch, Shantae and the Pirate’s Curse @ Limited Run Games, , and latest trailer for Capcom Beat ‘Em Up Bundle! 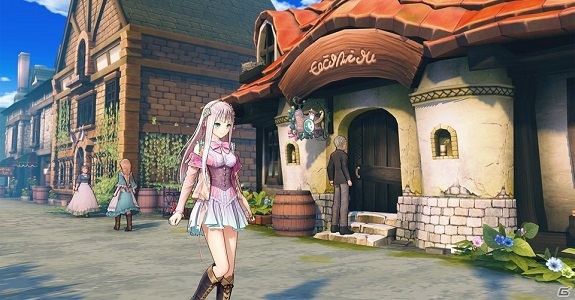 Today’s Daily Briefs: more pictures for Nelke & the Legendary Alchemists: Ateliers of the New World, Koei-Tecmo teaser, more pictures (and soundtrack samples) for Daedalus: The Awakening of Golden Jazz, more screenshots for Monster Boy and the Cursed Kingdom, pictures of the contents of the Famitsu DX Packs for BlazBlue: Central Fiction Special Edition, demo for Work x Work, another music track for Team Sonic Racing, and latest videos for Just Dance 2019! 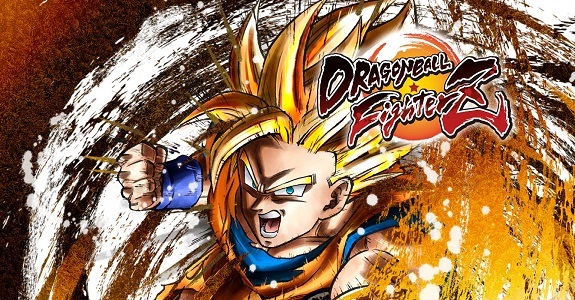 Today’s Daily Briefs: GRID Autosport announced for the Nintendo Switch, Japanese release date + trailer + screenshots for Trials Rising, release date + trailer + screenshots for Girls und Panzer: Dream Tank Match DX, trailer + screenshots for Daedalus: The Awakening of Golden Jazz, second Anime Song Pack for Dragon Ball FighterZ / Dragon Ball Xenoverse 2, and trailer + screenshots for Little Friends -Dogs & Cats-! 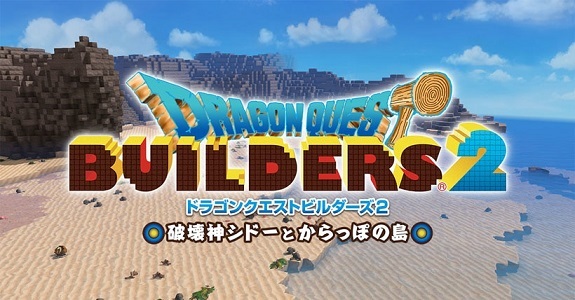 Today’s Daily Briefs: Atelier Lulua: Alchemists of Arland 4 announced for the Nintendo Switch, debut trailer and pictures for Daedalus: The Awakening of Golden Jazz, video for Sid Meier’s Civilization 6, latest set of screenshots for Dragon Quest Builders 2 and Yomawari: The Long Night Collection, latest video for Beyblade Burst Battle Zero, and update for the Capcom Beat ‘Em Up Bundle! 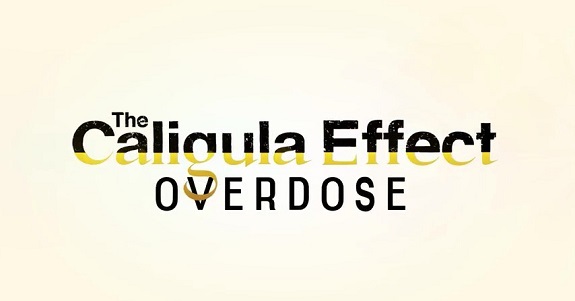 Today’s Daily Briefs: latest trailer and details for The Caligula Effect: Overdose, opening movie for Daedalus: The Awakening of Golden Jazz, latest set of screenshots for Battle Princess Madelyn, stage presentation recording + video clip for for Persona Q2: New Cinema Labyrinth, stage presentation recording for Team Sonic Racing, opening movie for Sangoku Koi Senki: Otome no Heihou, pictures for Pikachin-Kit Game de Pirameki Dai Sakusen!, and launch trailer + video for Warriors Orochi 4! 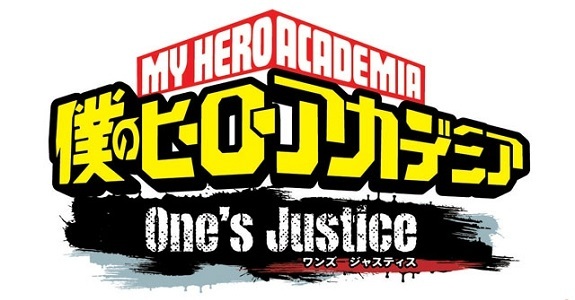 Today’s Daily Briefs: Super Dragon Ball Heroes: World Mission, Dynasty Warriors 8: Xtreme Legends Complete Edition DX, and Yoshiwara Higanbana: Kudou no Chigiri announced for the Nintendo Switch, new official server available in Minecraft, latest character trailer for Persona Q2: New Cinema Labyrinth, voice cast for Daedalus: The Awakening of Golden Jazz, and launch trailer for Starlink: Battle for Atlas! 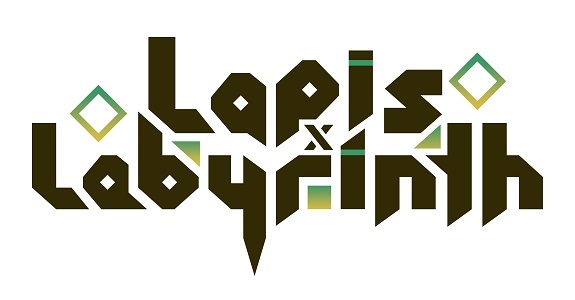 Today’s Daily Briefs: latest trailer for Lapis x Labyrinth, teaser trailer for Daedalus: The Awakening of Golden Jazz, latest screenshots for Dragon Quest Builders 2, latest trailer for Peach Ball Senran Kagura, more screenshots for Endeavor in My Hero One’s Justice, latest set of DLC for Warriors Orochi 4 in Japan, Megaton Musashi @ Jump Festa 2018, goodies for the Limited Edition of Darius Cozmic Collection, latest screenshot for Monster Boy and the Cursed Kingdom, latest videos for Just Dance 2019, latest video for Dragon Ball FighterZ, and Nickelodeon Kart Racers now gold! 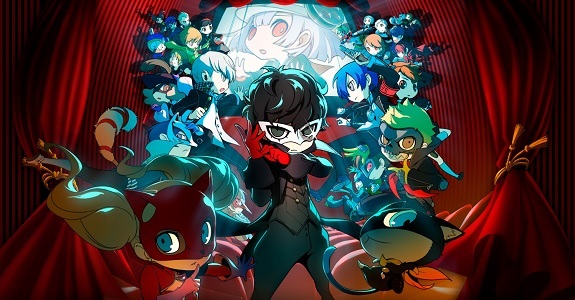 Today’s Daily Briefs: latest character trailer for Persona Q2: New Cinema Labyrinth, second DLC character for SNK Heroines ~Tag Team Frenzy~, release date for Daedalus: The Awakening of Golden Jazz, latest development update for Bloodstained: Ritual of the Night, second season of the Ace Attorney anime series on Crunchyroll, alternate coversheets for Disgaea 1 Complete, Nitnendo Switch screenshots for Warriors Orochi 4, Japanese trailer for Crash Bandicoot N. Sane Trilogy, video clip for Monster Boy and the Cursed Kingdom, and launch trailer for Dragon Ball FighterZ! 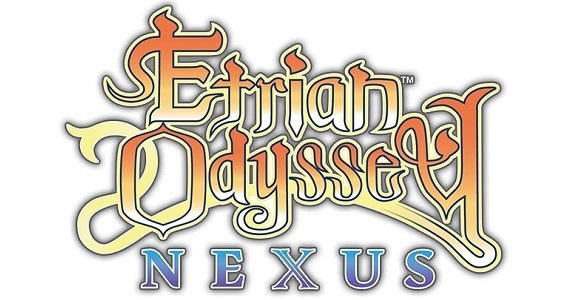 17 July 2018 Lite_Agent	Arc System Works, Atlus, Bandai-Namco, Batman (NES), Closed Nightmare, Colopl, Daedalus: The Awakening of Golden Jazz, Etrian Odyssey Nexus, Famitsu, LEGO The Incredibles, My Hero One's Justice, neilo, Nippon Ichi Software, Shironeko New Project, Tool Assisted Speedrun, TT Games, Ubisoft, Warner Bros.
Today’s Daily Briefs (Round 2): Daedalus: The Awakening of Golden Jazz announced for the Nintendo Switch, more details for My Hero One’s Justice, Famitsu preview pages for Shironeko New Project, some video clips for Etrian Odyssey X, more screenshots for Closed Nightmare, Nintendo Switch sales data for Ubisoft, latest Japanese trailer for LEGO The Incredibles, and latest Tool Assisted Speedrun video!